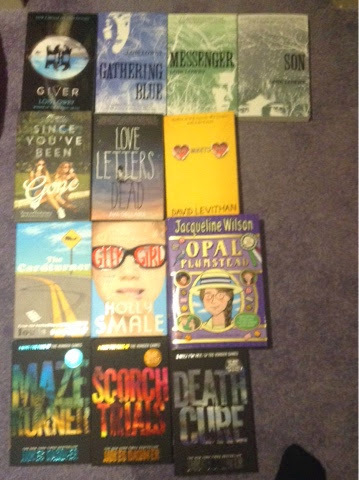 Today is my December book haul. I am not going to explain what the books are about because that would make this post way to long it please do comment if you would like me to do a review of any of the books. So let's get started.